In order to create products, services, and brands that will be successful and profitable we need to have a deep understanding of consumers. 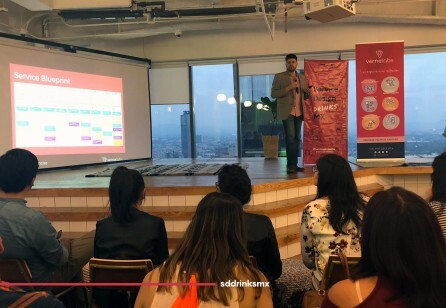 Este evento reunirá a los directores de grandes grupos financieros para discutir el rol del diseño de servicios en su organización: Bancomer, CitiBanamex, Actinver, GBM y Scotiabank. Los chatbots pretenden ser los servicios del futuro, y se pronostica reemplazarán un 85% de las aplicaciones móviles. ¿Cómo puede el diseño de servicios transformar proyectos de AI, a menudo hechos sólo por ingenieros? ¿Cómo alinear diseño estratégico, diseño de servicios y estrategia de contenido para crear experiencias de AI útiles para los usuarios? ¿Qué tipo de herramientas de service design y user research se necesitan para este tipo de proyectos? 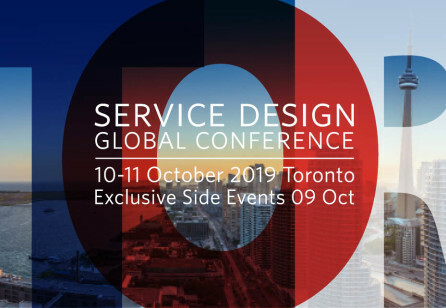 Pack your bags because this year’s Service Design Global Conference (SDGC) is headed to Canada, celebrating its 12th anniversary! This intensive 2-day course on July 9-10, 2019 will give you an in-depth level of understanding of core Design Thinking principles, key tools & terminology. The learning method for course is hands-on, ‘Learning-by-Doing,’ and takes you through the arc of the design thinking methodology as you address a real-world design challenge. 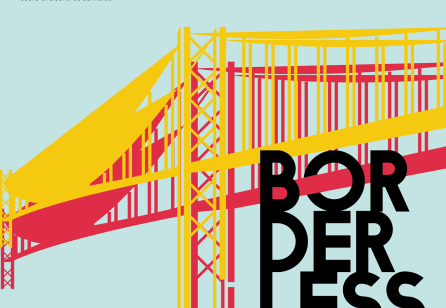 You will learn a selection of Design Thinking tools during the two days including: stakeholder mapping, personas, customer journey mapping, challenge reframing, service scenarios, value network mapping, and prototyping.